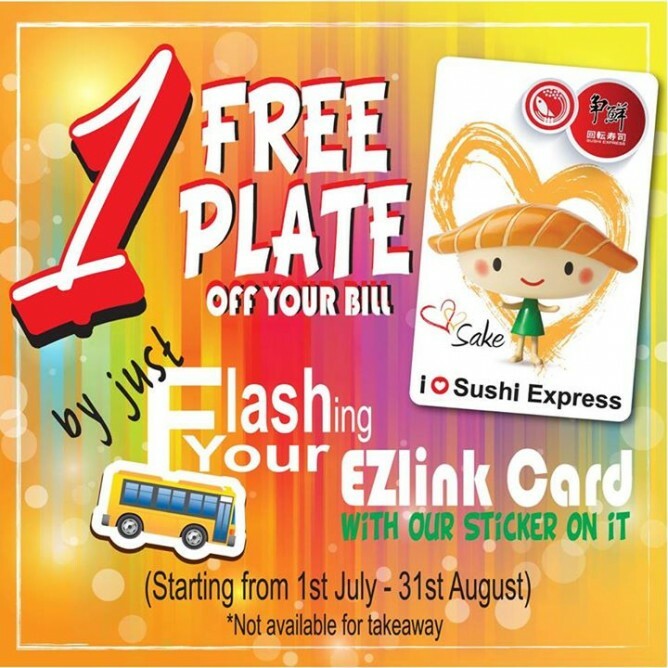 Come and enjoy by just flashing your Ezlink card with our limited edition sticker on it, one plate will be offset from your bill! So hurry up and dine as frequent before it ends! rting from 1st July till end August so hurry grab Yours today!